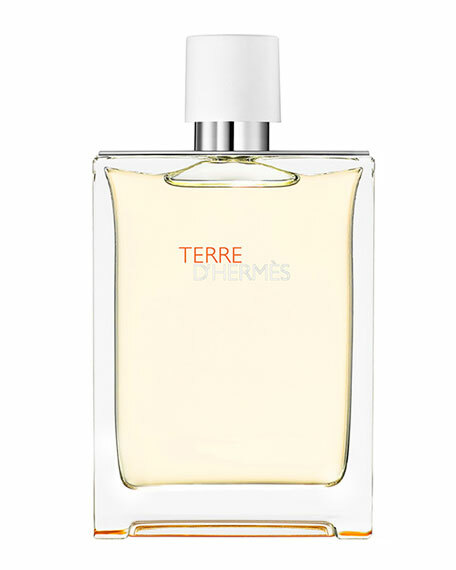 Terre d'Hermès is a symbolic narrative revolving around a raw material and its metamorphosis. A novel that expresses the alchemical power of the elements. A water somewhere between the earth and the sky. A journey imbued with strength and poetry. Woody, vegetal, mineral. Eau Très Fraîche, a new way of transcending the elements towards water, searing and impertinent.